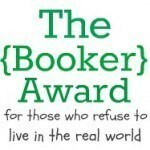 Eventually this page will display my inevitable Man Booker Prizes, Pulitzer Prizes and the World’s Most Delusional Writer Award. 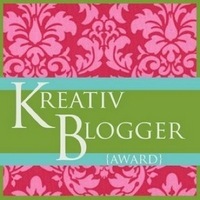 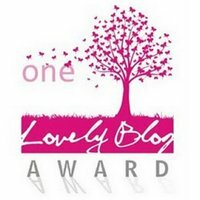 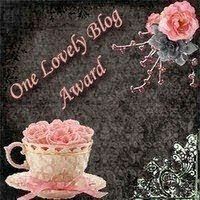 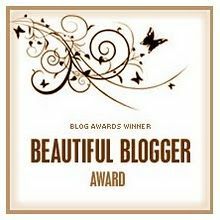 While I await these, here are some awards that I am honoured to have received from fellow bloggers. 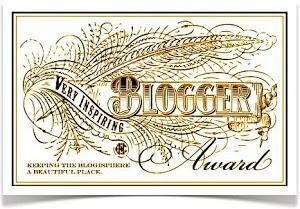 “Pulling The Plug” picked as the winner by 2 out of 3 judges and also by popular vote in DudeWrite Flash Mob contest of July 2012. 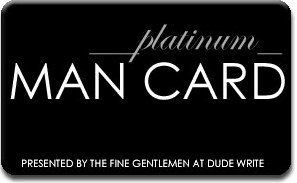 “High Stakes” is the winner by popular vote in DudeWrite Flash Mob contest of August 2012. 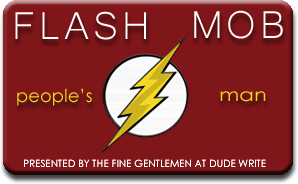 “Code Wet” is the winner by popular vote in DudeWrite Flash Mob contest of September 2012. 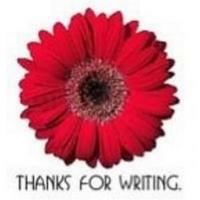 “They are here!” tied as winner by popular vote in DudeWrite Flash Mob contest of October 2012. 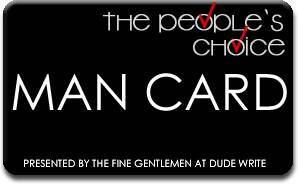 “A free man” is the winner of popular vote in Dude Write Flash Fiction contest of December 2012. 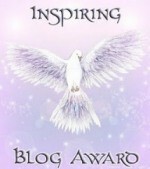 “Search & Retrieve” is the winner of popular vote in Dude Write Flash Fiction contest of February 2013. 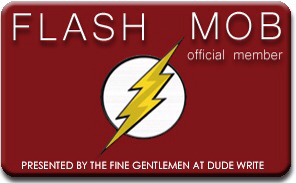 “Not ready…” is the winner of popular vote in Dude Write Flash Fiction contest of March 2013. 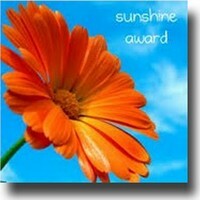 1st in overall votes on 18th December 2012 for the cheerful post “I hate snow“. 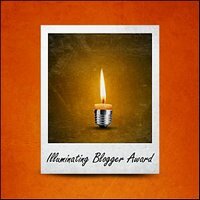 1st in overall votes on 20th of March 2013 for “9 types of people I unfollow on Twitter“. 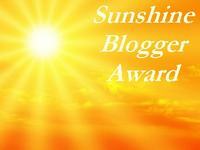 Awarded by: DudeWrite – for leaving a…colourful…comment. September 18th, 2012. 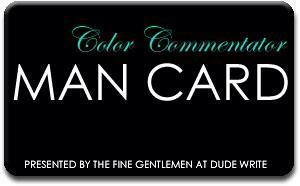 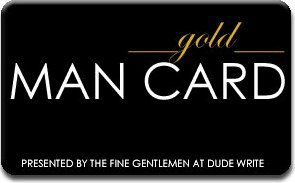 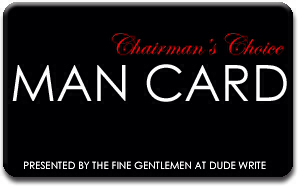 Awarded by: A fellow dude blogger and co-founder of DudeWrite, WilyGuy / Scott Jung (15th July 2012). 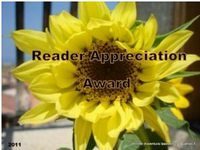 “Thank you” post is here.